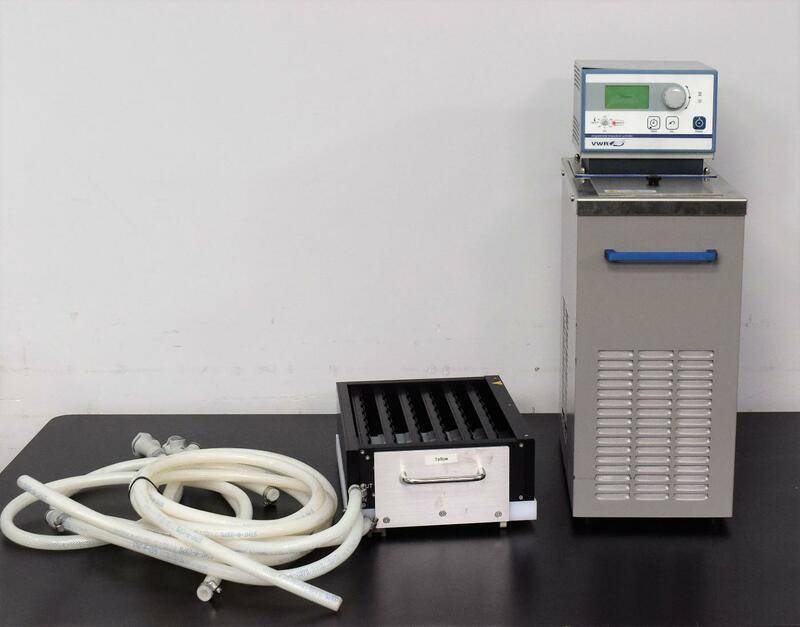 VWR 1167P Programmable Heating/Cooling Circulator with Tecan Te Flow Rack . New Life Scientific, Inc.
Tecan Te 48-position flow rack are ready for a place on your lab bench. capabilities with good results across the board. proper fluid and environmental conditions. integrated software, but also the companion PC software (not included). repair the various instruments we receive. wrong, our in-house support is only a phone-call away. and consulting. We may be able to offer exchange or back-up units in a pinch.